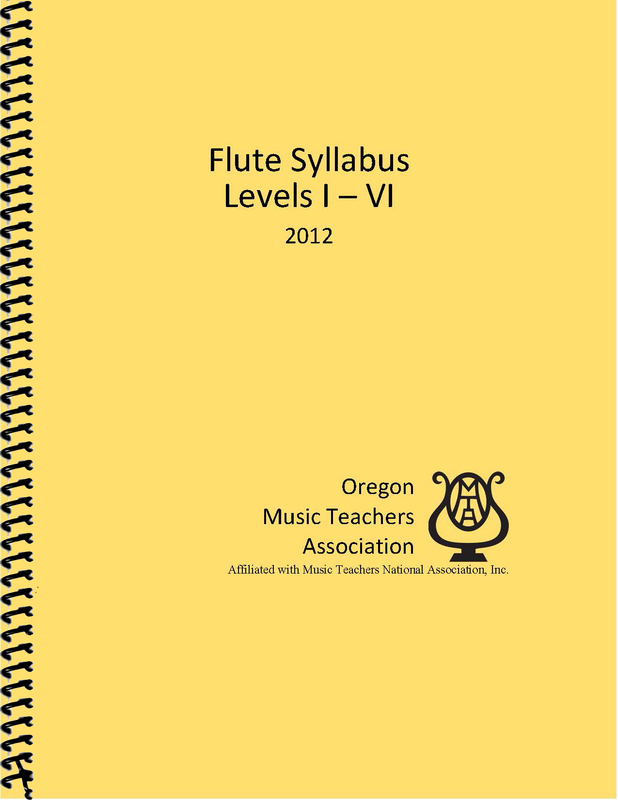 The OMTA Flute Syllabus has been prepared as a teaching guide for members of the Oregon Music Teacher’s Association. The syllabus serves as a basis for the annual adjudication program available to flute students of OMTA members. 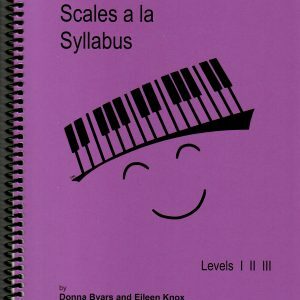 Lists of approved repertoire for each level is also included in this manual. 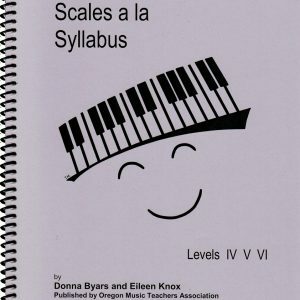 This edition is based on the syllabus manual revised in 1997 by Pamela Hughes. 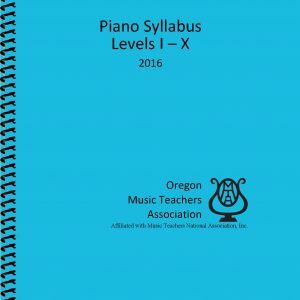 Further changes and clarifications have now been added by the current flute syllabus revision committee: Jill Gambill, Kristine Parker and Lanetta Paul. 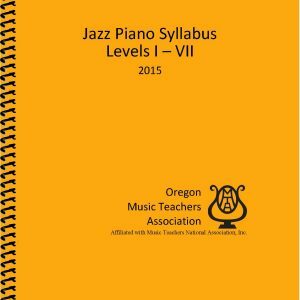 Copyright © 2012 Oregon Music Teachers Association. All rights reserved. Revised 2012.